SSE and Npower have confirmed they will merge their domestic operations, creating the second largest energy supplier in the UK. Oil prices have risen to their highest levels in two years as a corruption crackdown in Saudi Arabia has resulted in the arrest of numerous politicians. 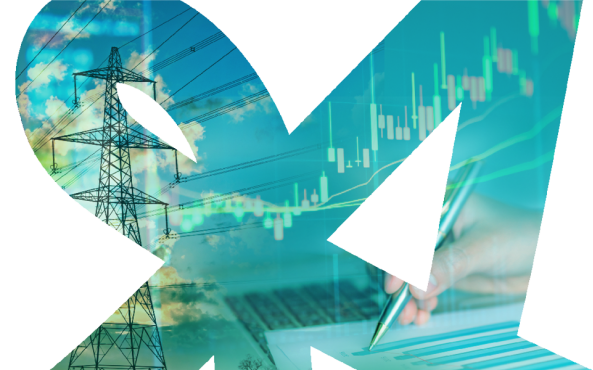 CCL rates will increase for businesses between now and April 2019, with an overall increase of 50% for electricity and 72% for gas. 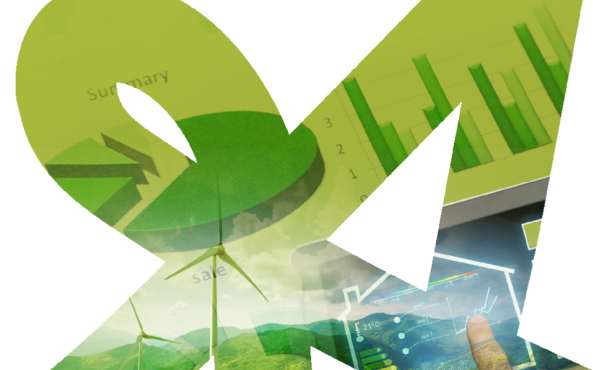 The Department for Business, Energy & Industrial Strategy (BEIS) has opened a consultation on Streamlined Energy & Carbon Reporting. The multinational robotics and equipment firm, ABB has won a $130m (£98.7m) order to provide the power transmission infrastructure at EDF’s Hinkley Point C.